As is usual of Xiaomi whenever a festival is near, the rapidly growing startup will be holding a special two-day sale this Thursday to celebrate the Lunar New Year. 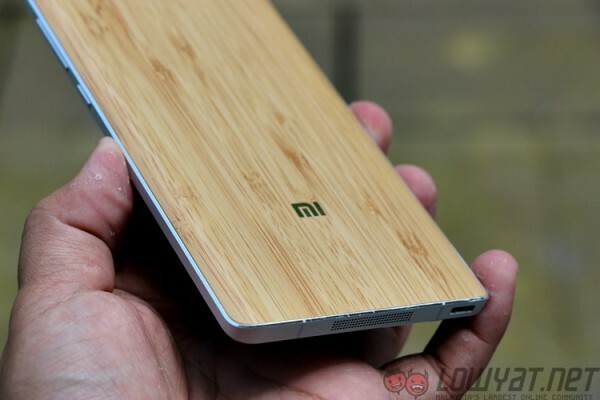 Throughout the sale period, many of its products will be on discount, such as the Xiaomi Mi Note and 32GB variant of the Xiaomi Mi 4i. Xiaomi is also teaming up with PayPal again to offer even greater discounts. Starting from the 21st of January at 10AM, the Xiaomi Mi Note will be discounted to RM1,499 – a RM50 price cut from its retail price of RM1,549. The 32GB variant of the Xiaomi Mi 4i, on the other hand, will also receive a RM50 discount; it will go for only RM849 during the sale this coming Thursday. Other than these two devices, the Xiaomi Redmi 2 Enhanced also gets a price cut for the sale, retailing at RM499 instead of its original asking price of RM529. Interestingly, Xiaomi will team up with PayPal again to offer additional discounts on top of the discounted products mentioned above, among others. For one, all Xiaomi smartphones – except for the Xiaomi Redmi Note 2 – will receive RM30 off in addition to the existing discount; the Xiaomi Mi Note can be purchased for as low as RM1,469, while the 32GB variant of the Xiaomi Mi 4i will only go for RM819. 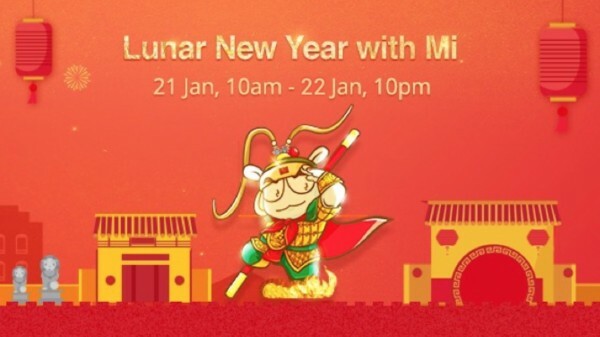 The Xiaomi Lunar New Year sale will commence from the 21st of January at 10AM, and it will end the next day on the 22nd of January at 10PM. The full list of discounted products as well as terms and conditions can be found here.